Matt Eastwood exits the agency. J. Walter Thompson Co. today announced that it is eliminating the position of worldwide chief creative officer. Matt Eastwood, who has held that position since July 2014, will leave to “pursue other interests,” according to the agency’s statement. 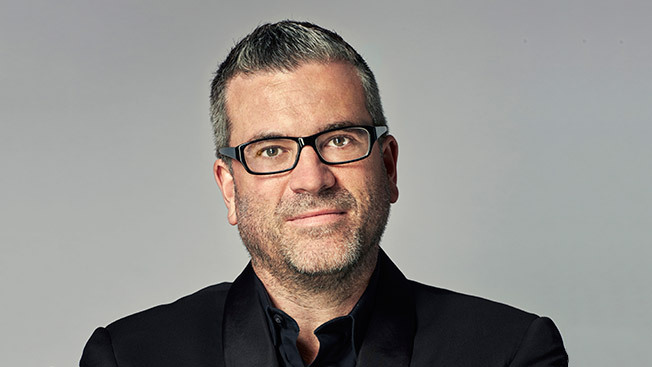 This isn’t the first time JWT has gone without a global CCO. The position had been vacant from 2009 to 2014. The last global creative chief, Craig Davis, left the agency in 2009. Prior to joining JWT, Eastwood served as chief creative officer of the New York office of DDB, working on campaigns such as “Yeah, that kind of rich” for the New York Lottery and “Hashtag Killer” for Water is Life.